This is only an early working concept for the book cover. 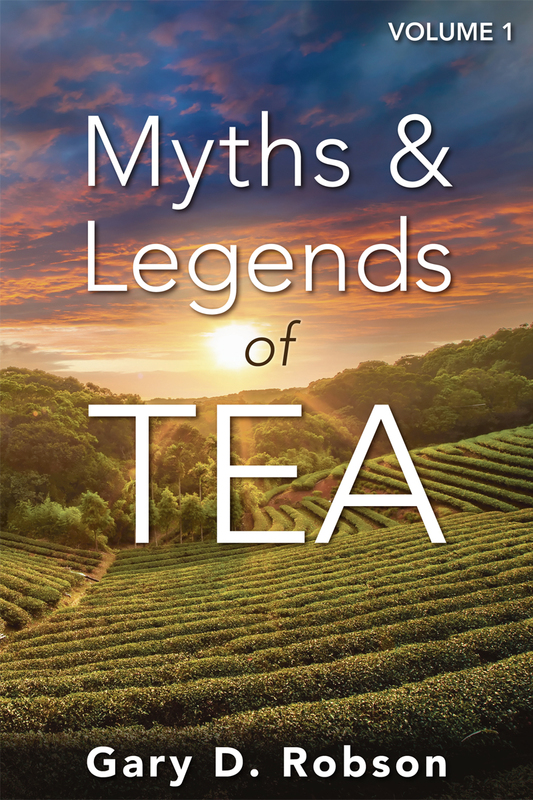 At this point, Myths and Legends of Tea is only a working title. Most writers don’t like to talk about their work in process. I guess I’m not most writers, because I like to talk about pretty much everything. I do usually hold back, though, until I’m really sure the book is going somewhere. At this point, I’m far enough along that I’m ready to let the cat out of the bag. UPDATE MAY 2015: Please see “Myths & Legends At Last” for release news on volume 1, including a story list, summaries, and final cover art. As anyone who has visited my tea bar knows, I am as much in love with the stories of different tea styles as I am with the tea itself. 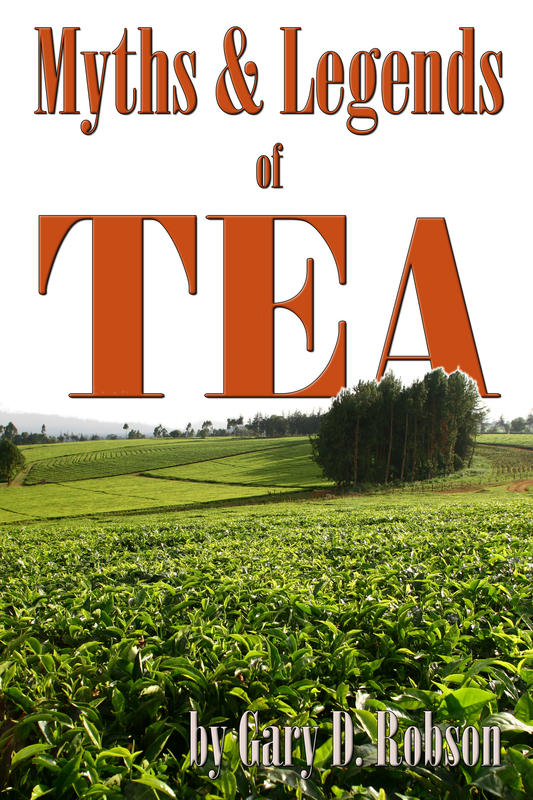 Thus far, I have mostly told the tales as they were told to me — or as I found them in the course of reading about tea. Many of these wondrous stories are far too short. The poor farmer who cleaned up a temple and was given Tieguanyin oolong as his reward by the goddess. The mandarin who added bergamot oil to an English earl’s tea to compensate for the calcium in the water and created one of the western world’s most popular teas. The tea master who performed one last tea ceremony after he was ordered by his daimyo to commit seppuku. 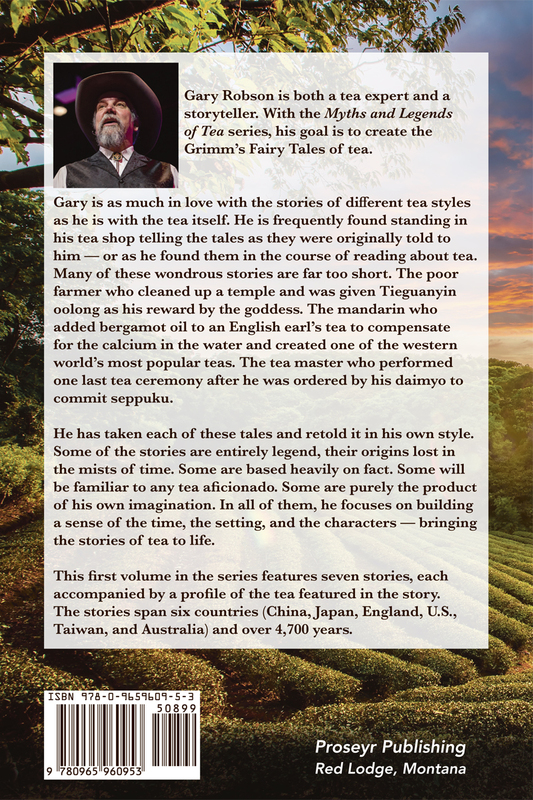 In Myths & Legends of Tea, my goal is to create the Grimm’s Fairy Tales of tea. I am taking each of these tales and retelling it in my own style, most of them somewhere between 2,000 and 3,000 words long. 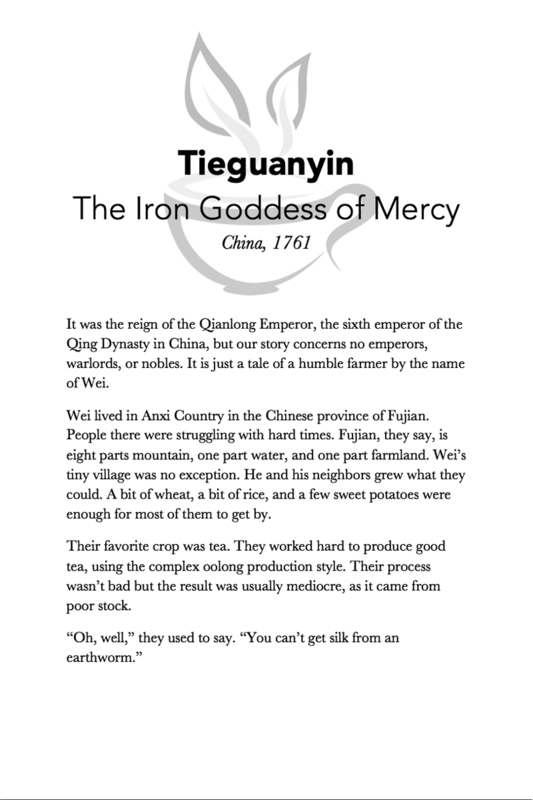 Each is accompanied by a profile of the tea featured in the story. Some of the stories are entirely legend, their origins lost in the mists of time. Some are based heavily on fact. Some will be familiar to any tea aficionado. Some are purely the product of my own imagination. In all of them, I am focusing on building a sense of the time, the setting, and the characters, and bringing the stories of tea to life. I know what you’re thinking. At least I hope I know what you’re thinking. “When will I be able to buy this wondrous book?” (If that’s not what you’re thinking, please don’t tell me). If all goes according to plan, sometime in the autumn of 2013. I’ll keep you all up to date! Since I split off Tea With Gary from my writing blog in 2011, I have tried to keep the two separate. In this particular case, however, this post is both about my writing and about tea, so I am placing it on both blogs. 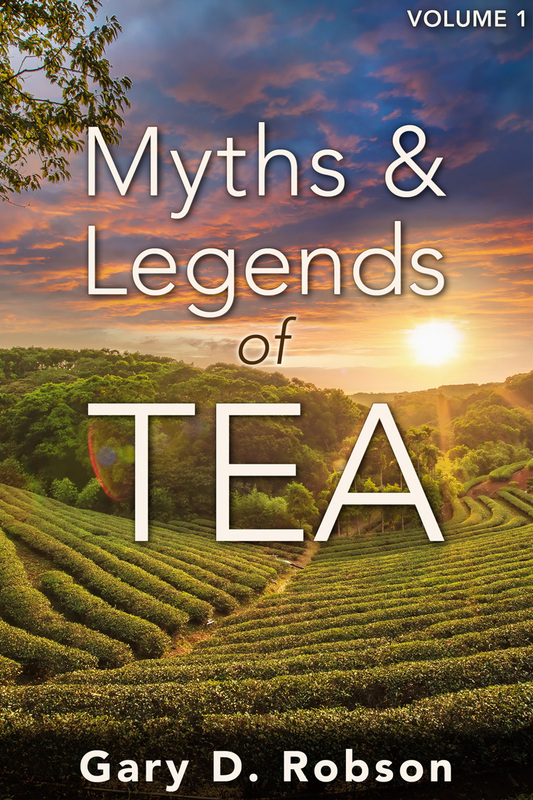 Henceforth, I will place my updates about the book in my writing blog and specific tea stories here, although I’ll probably do some cross-linking. Oh, who am I kidding? I’ll do a lot of cross-linking, because that’s the way blogs roll!